A discussion of Barnabas' Christlike attitude (Philippians 2.4ff.) found in Acts 11.25-26. 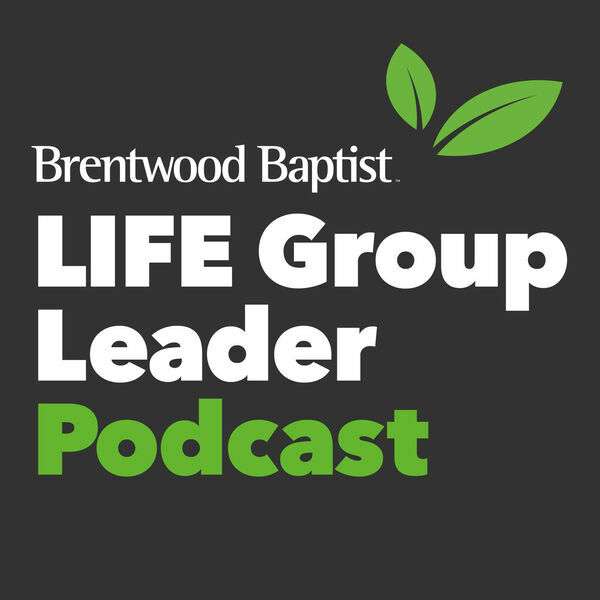 All content © 2019 Brentwood Baptist LIFE Group Leader Podcast.